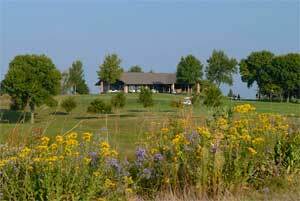 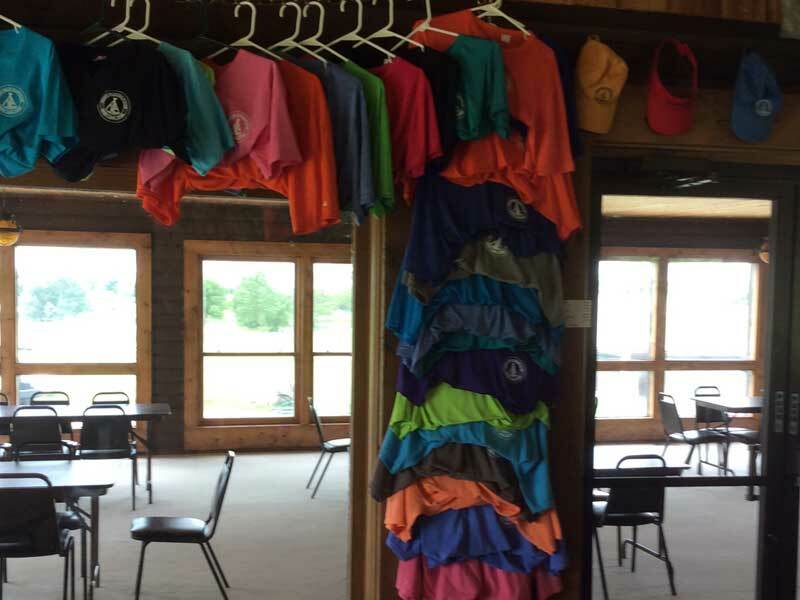 Indian Hills clubhouse carries the basics that any golfer may need; balls, tees, gloves etc. 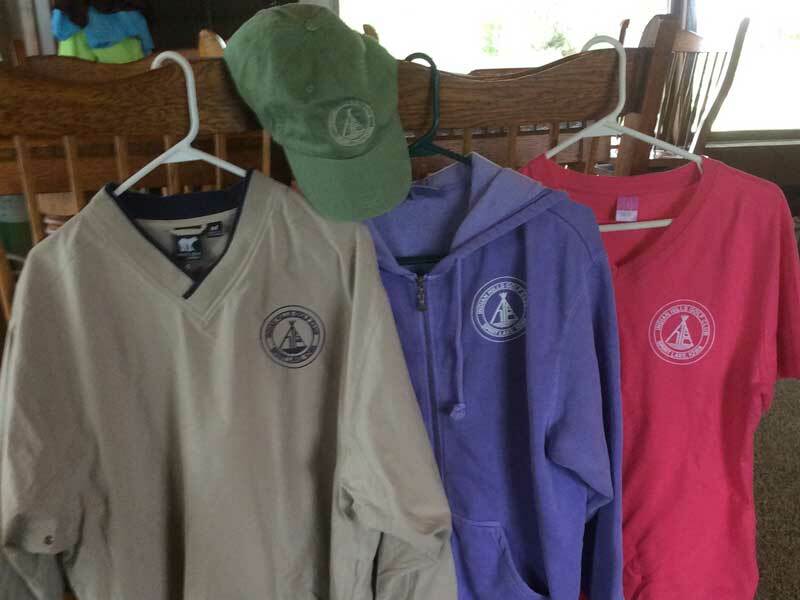 We have a nice selection of hats, visors, t-shirts, sweatshirts, and jackets. 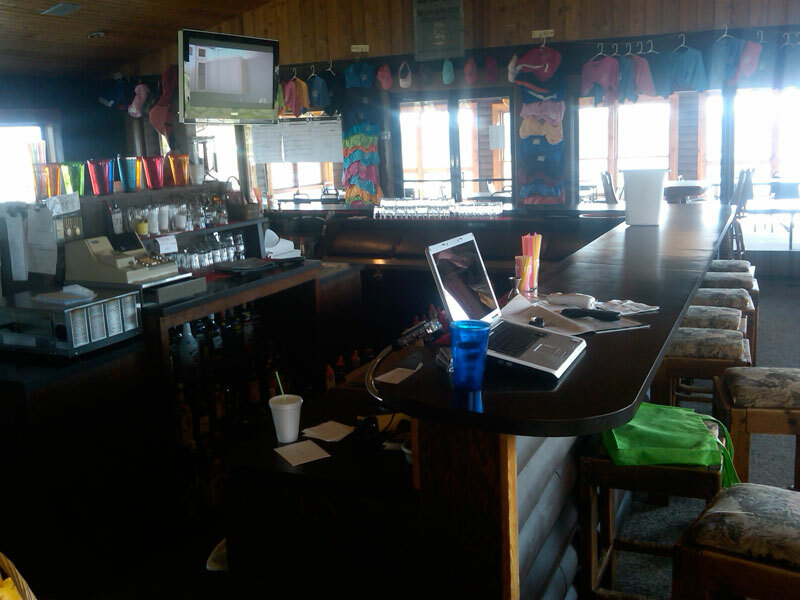 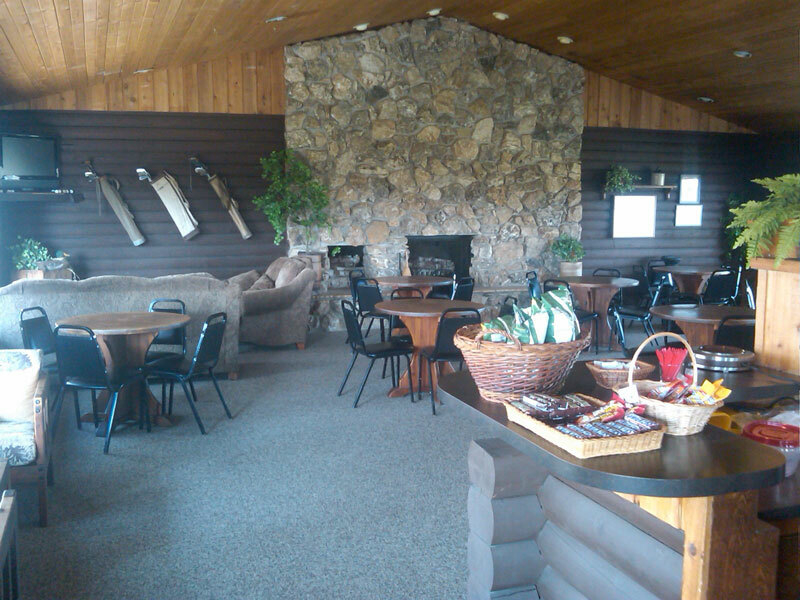 Our clubhouse offers great views of the golf course where you can relax with a cold beverage from our full service bar. 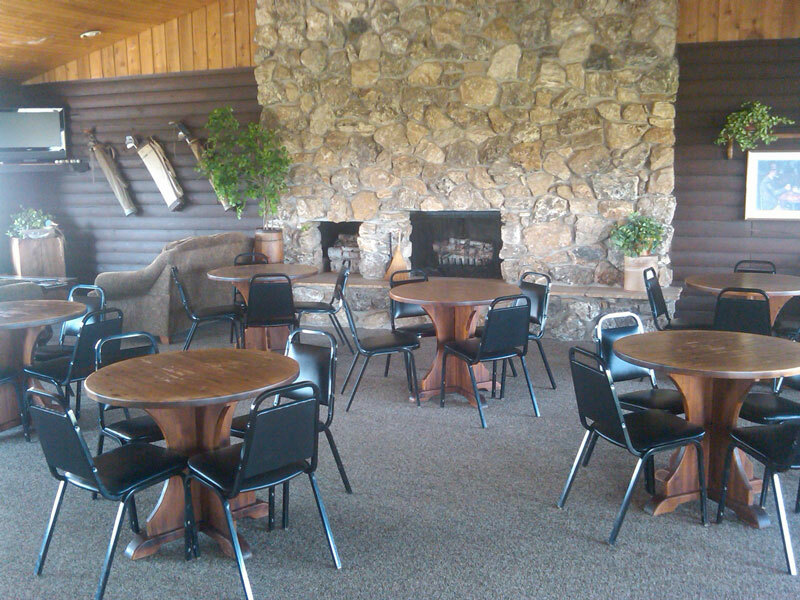 We also carry light snacks, pizzas or sandwiches. 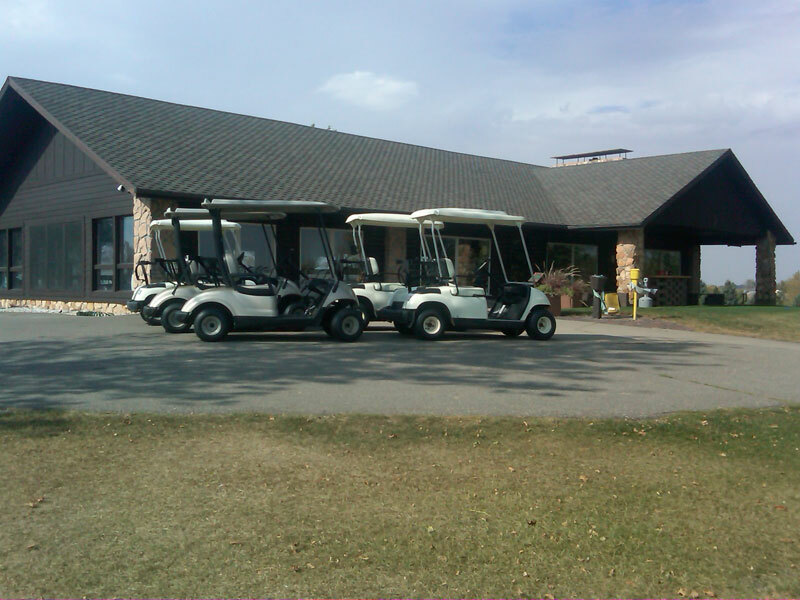 Indian Hills also runs a beverage cart with the same amenities.